Updates at the foot of the article. The Android Market, the application store for Android devices has officially launched in the Republic of Korea, giving its citizens unrestricted access to almost 100,000 applications as a result. This is welcome news for the millions of Koreans who have just parted with their hard-earned money and helped Samsung achieve nearly 500,000 sales of its Galaxy S smartphone in the country in just under a month. 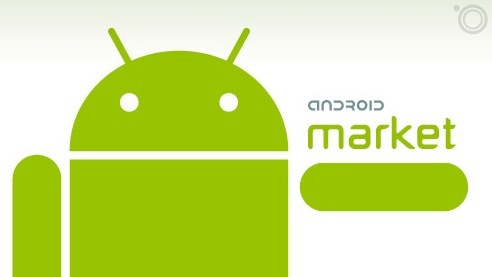 As of today, Android Market is open for business to application buyers in the Republic of Korea. We hope that this will make the outstanding Android devices now available in that nation even more useful and fun. We welcome the people of Korea, acknowledged everywhere as one of the world’s most-wired societies, to the world of Android. Google, that’s Korea sorted, only the small matter of the rest of the world. Update: We were contacted by Youkyung Lee, tech writer for Yonhap News. She gave us some more details behind Google’s Korean Android Market launch. It appears that before this announcement, Korea-based Android smartphone owners were limited to the downloading of apps that developers had released for free. Yesterday’s announcement paved the way for developers to charge for apps. She also notes that game downloads are still blocked pending a review in the rating system for gaming apps. We will be looking for more information on this and update as soon as it becomes available. Read next: I will never forget..